We are the largest provider of Autodesk Flame Rentals in America! Flame® software offers tools for fast, interactive 3D visual effects, finishing, compositing, advanced graphics, color grading, conform, editorial, and look development. Whether you need to rent just the Autodesk Flame license, or a complete system give us a call. 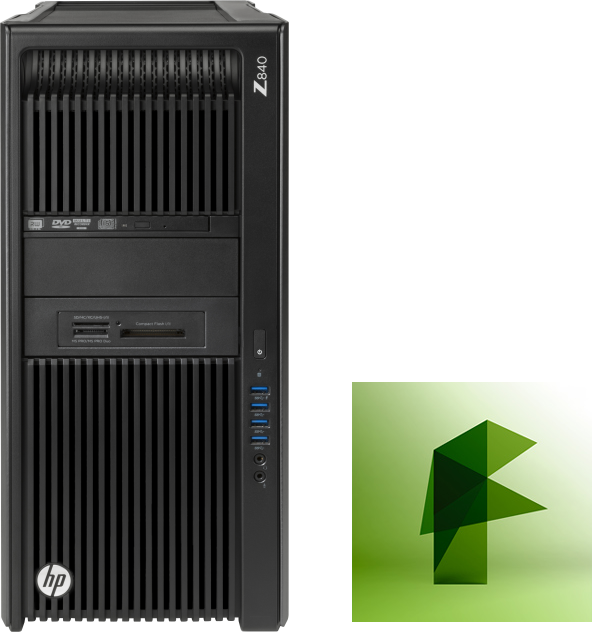 We offer complete Autodesk Flame systems running HP Z workstations and Apple Mac Pros / iMac Pros. Please contact us for more details.